The Games are coming to Western Sydney in 2016 so pencil the 24 Sept – 1 Oct, 2016 into your diaries. There will be events to suit everyone, from athletics to mind games and everything in between so bring your competitive spirit and have a wonderful ten days celebrating life within the transplant community. It’s also timely to remind everyone to check your Transplant Australia membership status to make sure it’s current ahead of the Games. If you need to renew your membership please click here. 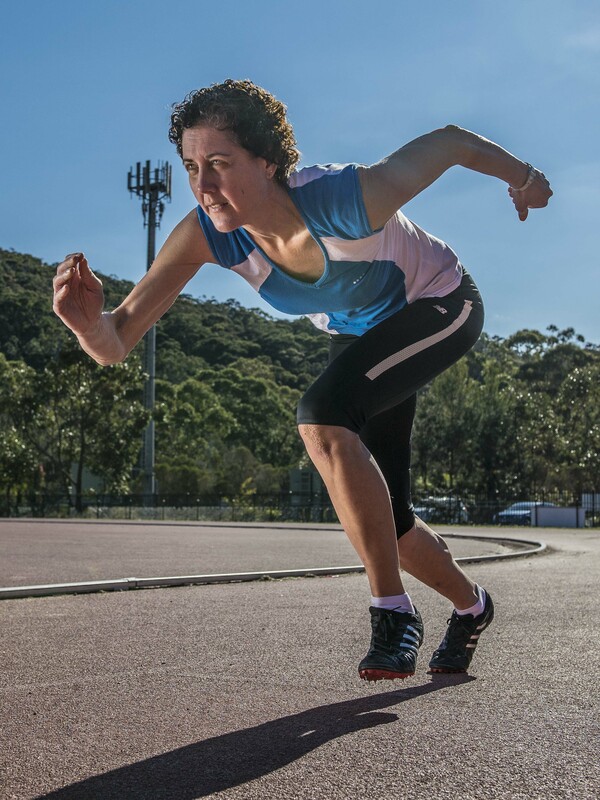 Michelle Daley (pictured), is one of our NSW athletes featured on our Games’ posters. If you would like some to distribute please call the Transplant Australia office on 1800 827-757. For more information on the 2016 Australian Transplant Games please visit our website. Also, you can now stay in touch with your ATG community on Facebook. We’ve opened up the Games’ Facebook page so anyone can add posts and share photos or videos. While we’re encouraging you to be social, we also ask that you respect each other online – the Games are a family friendly event. Note | Transplant Australia reserves the right to moderate this page and as its administrators, we will remove any content deemed inappropriate including offensive comments and/or advertisements, without notice.